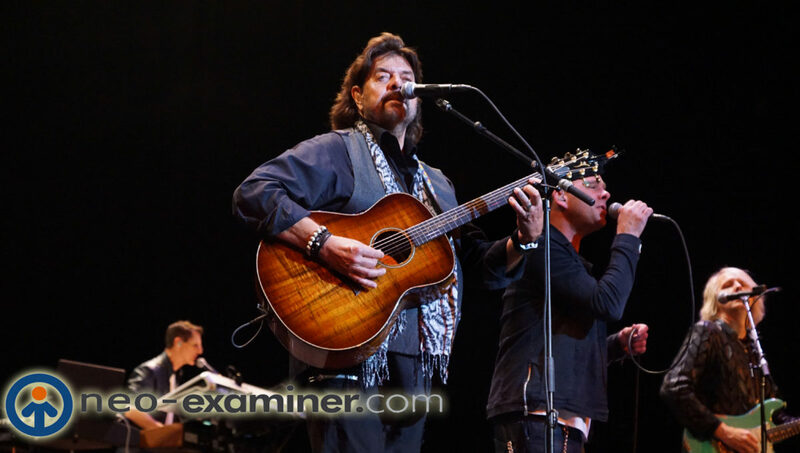 Alan Parsons New Video Now Posted ! I cannot wait for this album to come out , get your copy ! Previous Previous post: Boston Manor to Support Movements on US Tour !